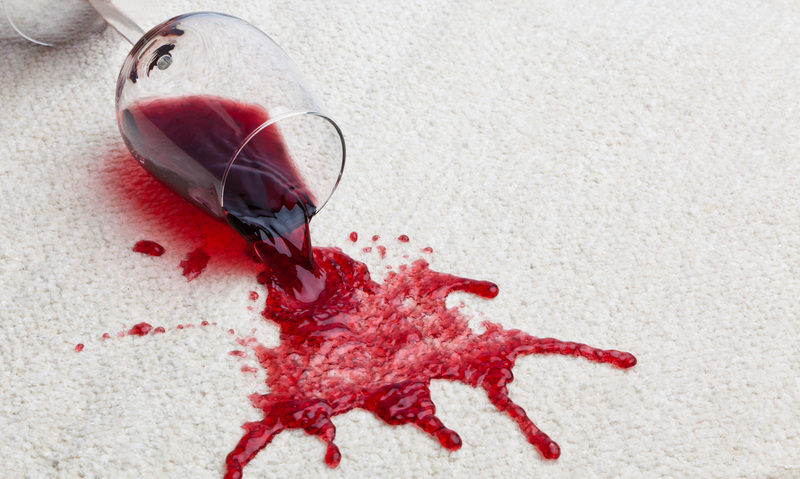 How To Get The Stains Out Of Your Carpet, No Matter How Red Or Deep, By Hiring Us Today! 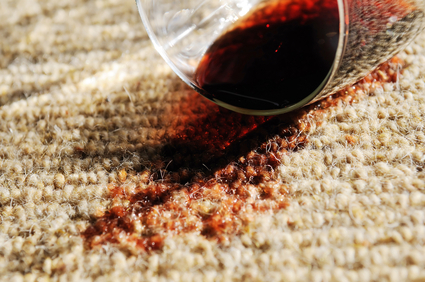 Red stains are the most visible stains on a carpet. Most visitors mistake them for blood and it makes the entire house look weird. You don’t have to panic. 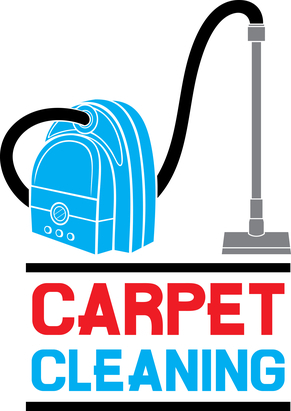 Best Gilbert Carpet Cleaning services have got you covered. 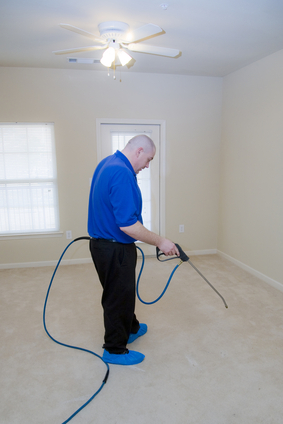 Here is how red stain removal from carpets works. The cleaning solution applied is what allows the release of the red coloring. The heat from an iron then amplifies that release and pulls it up. When the heat rises, moisture moves to more dry areas. This process is known as Wicking. The heat dries the moist towel as more moisture and, in this case, the red coloring is pulled up through the white towel to a more dry area. Moisture wicking process works in the same way a candle works. Have you ever wondered how a candle manages to burn for long on a small string of cotton? That’s the origin of the name wicking. As the wick burns, more of the oil is pulled beneath it. It is the oil that gets burned and not the wick. If you do decide to do it yourself, and follow a red removal cleaning process that uses spot remover, moisture and heat, you will notice that there are some residue left by your cleaning solution. This is always the case with most of the red removal solutions. 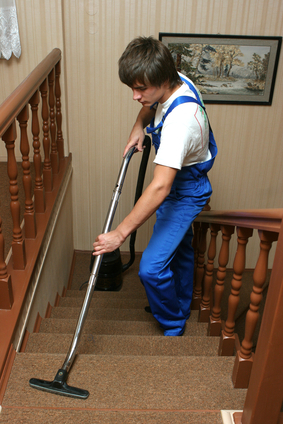 Professional cleaning services might be what you need. 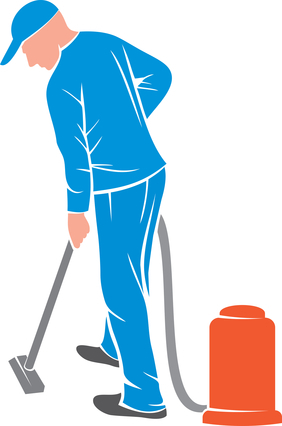 They use a spot bot or any type of cleaning water and a wet vacuum to remove the left over residue. The market has a wide range of wet cleaners to choose from. All of them have the same elements, a solution tank, brushes, wet vacuum with a recovery tank and spray jets. Any machine that has all these will definitely manage to flush the left over residue from the red spot area. 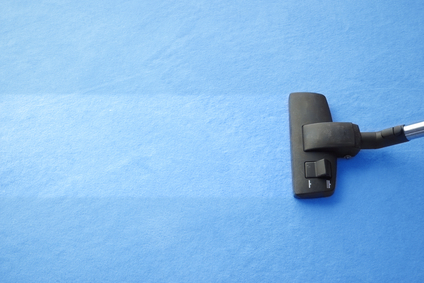 If a wet vacuum available is just a vacuum, using a squirt bottle to spray fresh water onto the spot and using the vacuum to remove the water and soap can give you good results. 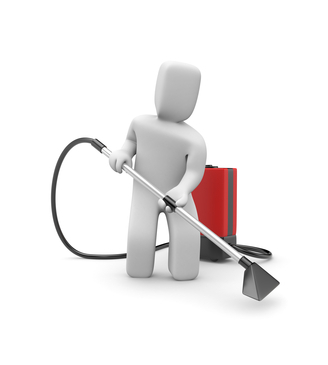 Of course you will be tempted to spray and wet vacuum the area a number of times. You can do that just to make sure there is no soap residue left. If you want to test the spot, rub it with your fingers. If the place feels oily and slippery then it means it still has some soap residue. Keep on rinsing the spot until it feels like the rest of the carpet. If the residue that remains after a cleaning is done is ignored, it will create another spot all together. When the soap residue is left to dry it later on becomes sticky. The oils in the sticky area become a magnet to dirt. After a short while, the spot you thought was small will appear to be a big dirt. That is why removing it after the general cleaning is important. 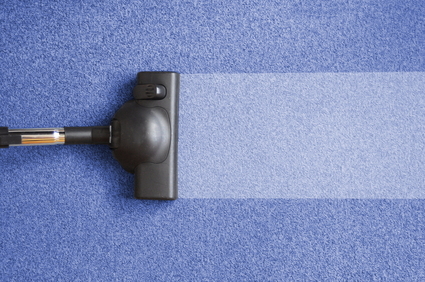 Best Gilbert Carpet Cleaning makes all this easy. Regardless of how stubborn the stain might look, they have the solution for every spot. Your carpet will look as clean as a new one.